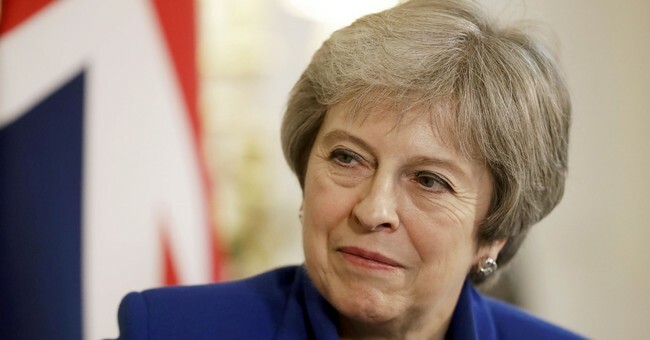 The UK Parliament has again rejected Prime Minister Theresa May's Brexit plan. It went down in flames by a vote of 432 to 202. Labour Party leader Jeremy Corbyn said the vote was a "catastrophic defeat" for the government. Here was the moment it happened. After the overwhelming rejection of May's plan, Corbyn has tabled a motion of no confidence, which will be debated in the House of Commons on Wednesday. May planned to hold a vote on her Brexit deal in December, but postponed it after it was clear she did not have the support. She did win a vote of no confidence at that time, however. Should May survive another vote, she will be pressured to return to Brussels for renegotiations. The European Union responded to today's vote with "regret." Tuesday's vote was the largest defeat in the House of Commons in modern history.